Hello fellow coloring crafters! Are you hopping along in the Altenew Color Therapy blog hop? I was really excited to be asked to guest in this hop, as coloring is something I so enjoy doing. Whether it’s watercolors, colored pencils, inks or markers, I love them all! Coloring is a relaxing activity, not only for me but for so many others as well. What’s your favorite medium to color with, or which one do you tend to reach for the most? If you are already hopping along, you should have arrived from a super-awesome colorist who always inspires me… Michelle Short! 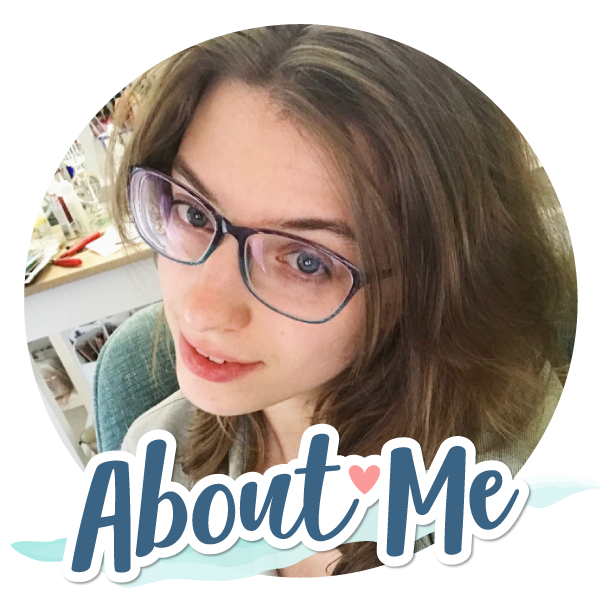 Have you seen her colored pencil talents?? They are truly amazing. I created my card today using Altenew Artist Markers. These markers are alcohol based and work great with any Copics you might have too. 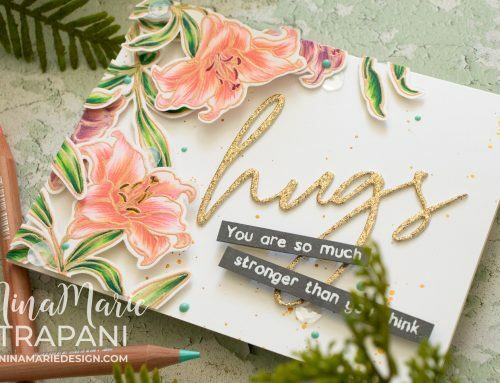 I’ve been really inspired by the new Dip-Dyed cards that Concord & 9th just released in their July product collection and I wanted to create that same effect for a background on this card. By using a few shades of the red Altenew markers (along with an R00 Copic), I colored a beautiful blend along the bottom half of a white cardstock panel. Onto that “dip-dyed” panel, I stamped Altenew’s Rustic Linen background texture. To get the subtle, tone-on-tone effect, I used Barely Beige ink from Simon Says Stamp. It’s so subtle you almost can’t tell it’s there, but it does make a big difference. 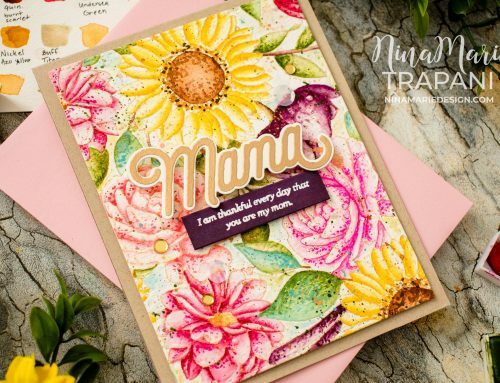 The soft color creates a perfect impression for a subtle “paper weave” that made the background appear as if it were a more specialty cardstock. There are splatters of metallic gold, Finetec watercolor and gold embossed edges on the panel, for additional elegance. I also stamped the word “thank” from Altenew’s Mega Greetings stamp set in Blackout ink. You’ll notice I masked off the “s” off of the original sentiment before stamping, as the word is SO big, it didn’t fit across the whole panel. I love how it spans the entire width of the card! 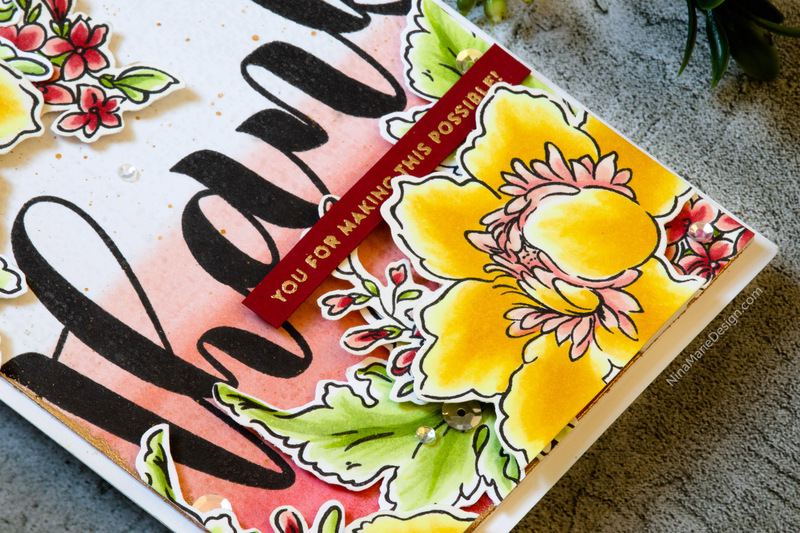 The final step was to color all the florals and leaves from Altenew’s Crown Bloom stamp set. I again used the Artist Markers for the coloring medium, focusing on yellows and greens with pops of red. I then cut the images out and layered each one onto the card with foam tape. 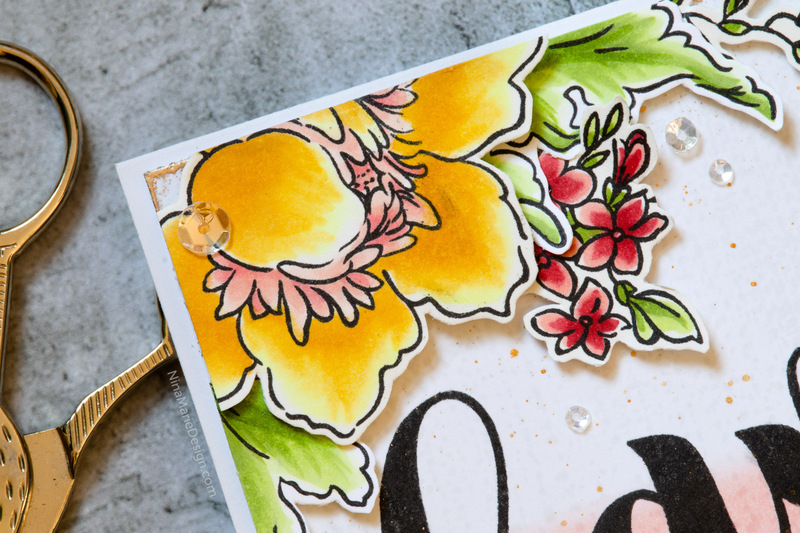 Lucy’s Cards has a new Ice Crystal sequin mix that worked perfectly for tucking little sequins in and around the florals. And to finish off the sentiment, I gold heat embossed a greeting from Simon Says Stamp’s Vacation Time stamp set onto red cardstock. 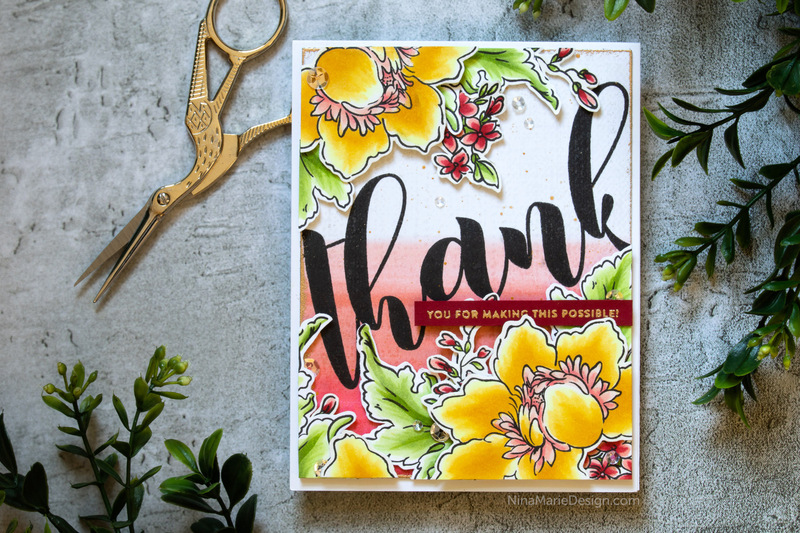 I really love how much contrast there is in this card; between the large black sentiment, the golden florals and the pops of red, this card carries a striking appearance. I hope you are inspired by this project and will try out some of the ideas I shared today! 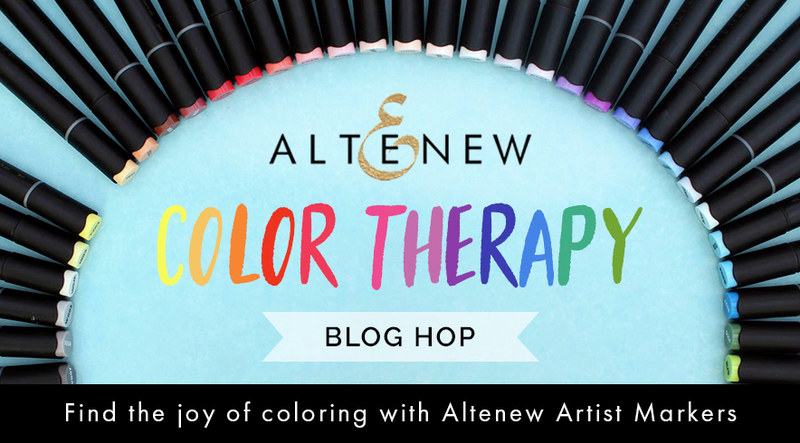 Keep on reading to learn more about the Color Therapy Blog Hop that Altenew is hosting! And as always, there are giveaways happening too! Altenew is giving away a $30 gift certificate to six lucky winners! Please leave a comment on the Altenew Card Blog and/or Altenew Scrapbook Blog by Wednesday, July 18th for a chance to win. Six winners will be announced on the Altenew blogs on July 22nd. You can also win a $20 gift certificate by leaving a comment here on my blog! Please comment by Wednesday, July 18th for a chance to win. I will announce the winner shortly thereafter. 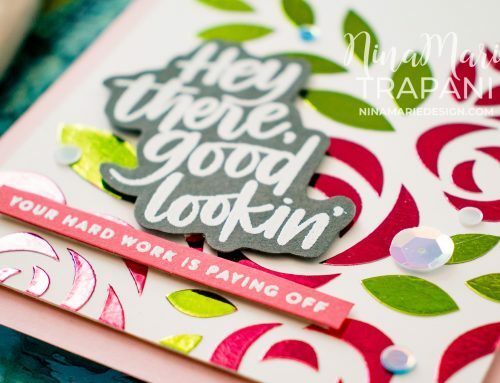 I hope you have fun in this Color Therapy blog hop!